Weddings can be a costly affair, and for many couples, it represents their first major expenditure. In Singapore, weddings are also often tied in with couples putting down their first housing mortgage. These big events are both thrilling and stressful, but if you maximize your budget and manage your finances well, you can spend less time worrying and more time celebrating the start of an exciting new chapter of life. 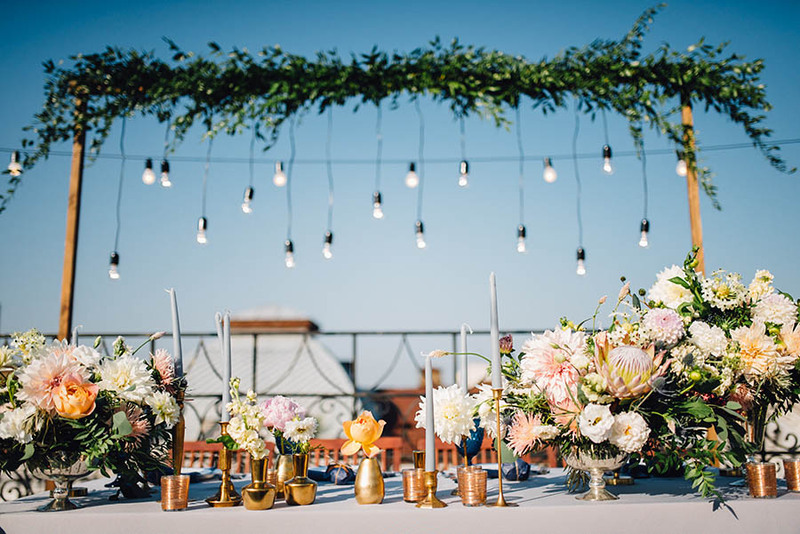 Venues and catering represent about half the average Singaporean wedding budget, so picking the right venue can be a good way of saving on the largest chunk of your wedding expenditure. Venues often price lunchtime and weekday bookings lower than weekend dinner bookings, making this an easy way to save big. Also consider avoiding peak periods such as Valentine’s Day, Christmas, New Years, and auspicious dates as venues command a premium on these days. Most venues charge by the table, so the less guests you have, the lower your cost. If you’re able to stick to a small-enough guestlist, consider holding your reception at a restaurant. A far cry from the chintzy restaurant receptions of yore, modern restaurant receptions can offer a beautiful and contemporary setting, and excellent dining, at a lower cost than hotels. If you just can’t cut down the wedding guest list, consider inviting the bulk of your guests to the solemnization or religious ceremony, and reserve your hotel or restaurant reception for close friends and family. Typically, the solemnization or religious ceremony will cost less per head than your wedding reception because food and drink is not served, or is served in lighter quantities or buffet-style. For something truly unique, throw the ultimate housewarming party by holding an intimate wedding ceremony and reception right in the comfort of your first home together as husband and wife. Credit cards offer a plethora of ways to save and manage your money effectively. From cash rebates, to frequent flyer miles and travel insurance for your honeymoon, and complimentary gifts from hotels, to discounted rates for banquet tables, a good credit card can be one of the best ways to maximize your budget. Without question, you’ll be spending on your wedding – so why not get as much as you can out of it? 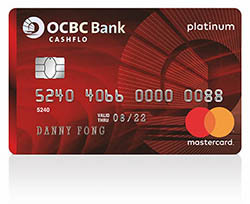 One of the most interesting credit cards we’ve seen emerge recently is the OCBC Cashflo Card. The Cashflo Card is unique because it’s the only card in Singapore that automatically splits up your payments over 3-6 months with zero interest, so you’re not faced with the intimidating prospect of paying a large lump sum upfront when you make wedding purchases, confirm vendor bookings or make the deposit for your wedding venue. Purchases between $100 - $1000 are split into monthly instalments over 3 months, while purchases exceeding $1000 are split into monthly instalments over 6 months. These price ranges suit weddings well, as almost all your wedding expenses will exceed $100 and many will exceed $1000. The OCBC Cashflo Card also offers up to 1% cash rebate with a monthly bill of S$1000 and above, as well as the slew of benefits available to most OCBC cards. If, as a couple, you’re already starting to do financial and insurance planning, OCBC offers a variation of the Cashflo Card called the OCBC Great Eastern Cashflo MasterCard. 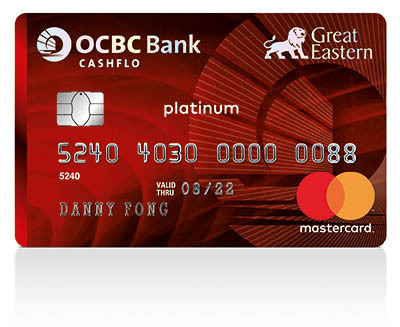 In addition to the perks offered by the OCBC Cashflo Card, the OCBC Great Eastern Cashflo MasterCard also grants a 1% cash rebate for selected Great Eastern Life and Great Eastern General insurance premiums, and automatically splits your insurance premiums into instalments over 12 months, making this card ideal for your wedding and long-term needs. Managing your cash flow and making your dream wedding purchases without bill shock? What’s not to love? - Only card in Singapore that lets you split your payments to 3 or 6 months, interest free! ^ T&C apply. For more details, click here. 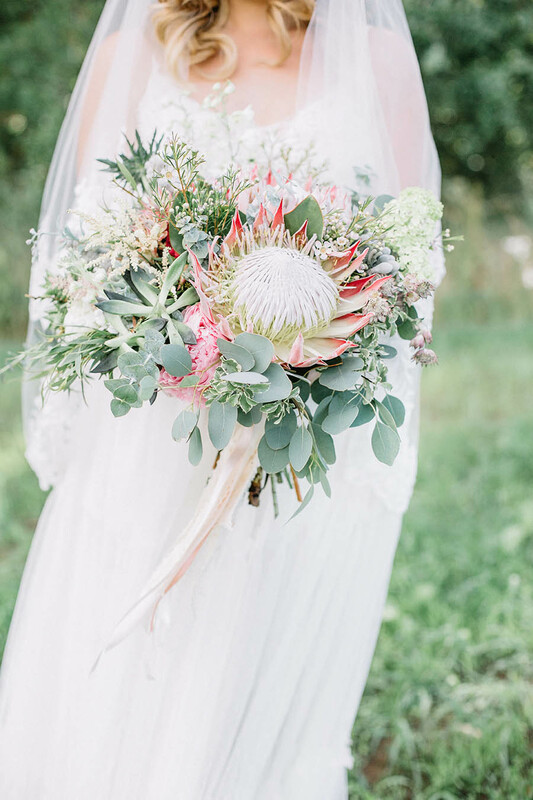 We never get tired of seeing weddings overflowing with flora – it’s like celebrating your special day in a lush garden that blooms perfectly in time with your love! However, filling your venue with flowers can become very expensive, very easily, so it’s important to find the appropriate florals to use. Keep your costs down by purchasing local or regional flowers, substitute expensive flowers like peonies for more affordable alternatives like roses or bunches of carnations, go green with lots of large, lush inexpensive foliage or consider using silk instead of fresh flowers. Don’t forget to reuse and recycle florals from your earlier events in your later ones, like using solemnization florals as reception table arrangements. When you’re finally done for the day, let your guests take home the florals, or donate them to a hospice or hospital with a service like Refresh Flowers to bring joy and light to those in need through your wedding. 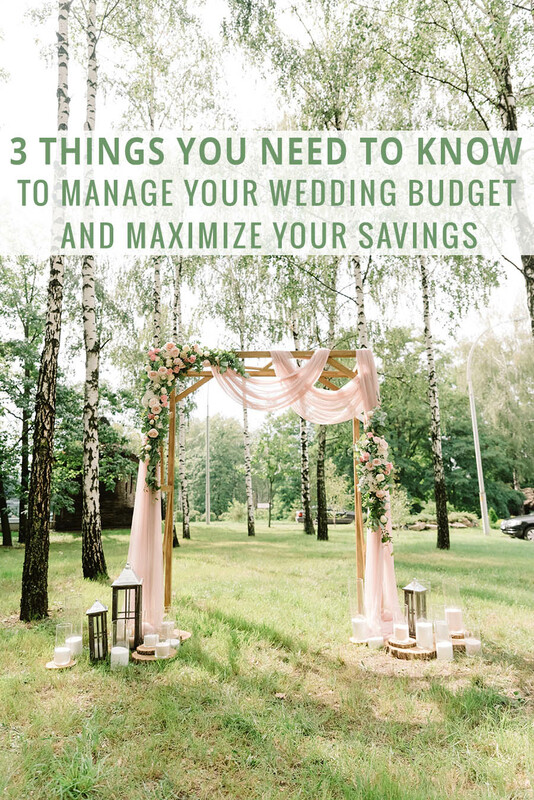 We hope you’re feeling better equipped to take on the challenge of managing your wedding budget and stretching your wedding dollar, Wedding Scoopers! 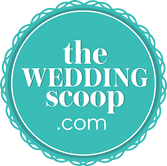 Want to share your tips on wedding budgeting? Drop us a direct message on Facebook or Instagram!